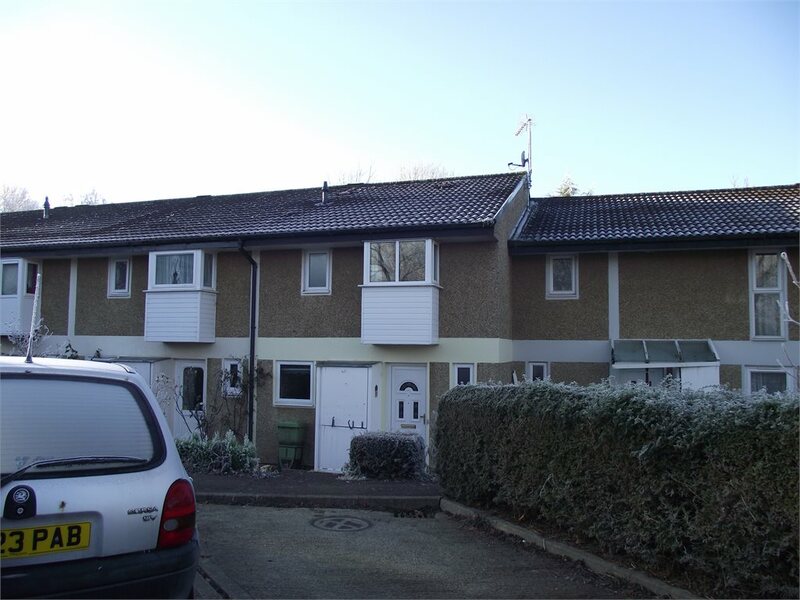 Scatterill Close, Bradwell, Milton Keynes Let Agreed £850.00PCM Creative estate agents are delighted to offer to the market this 3 bedroom house in the popular area of Bradwell Village. 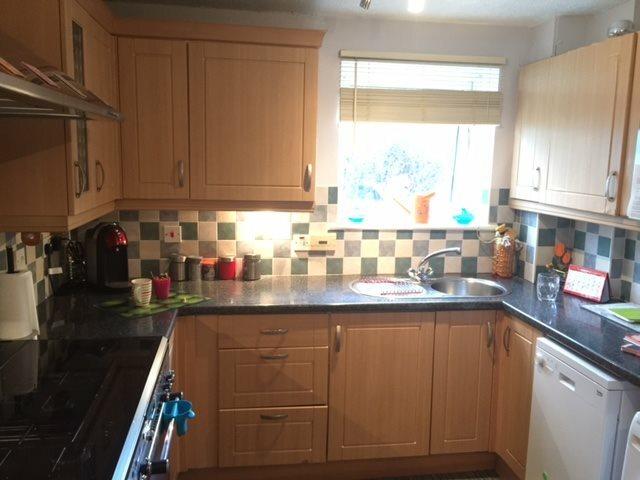 Situated within a cul-de-sac of similar properties is this 3 Bedroom house. 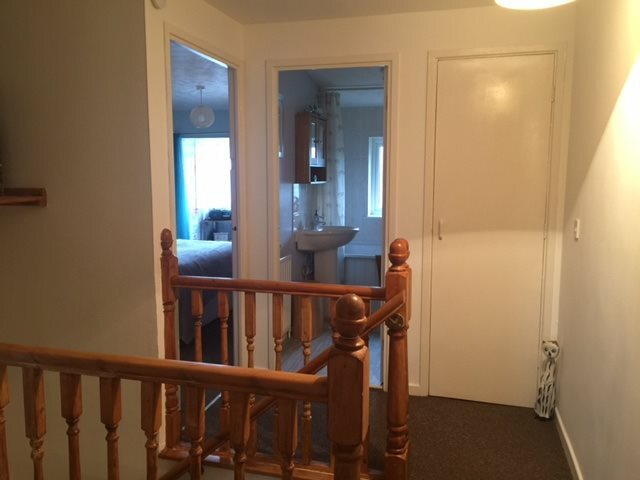 The property comprises of entrance hall, cloakroom, kitchen/diner, lounge, 3 bedrooms, family bathroom, front & rear gardens and allocated parking. 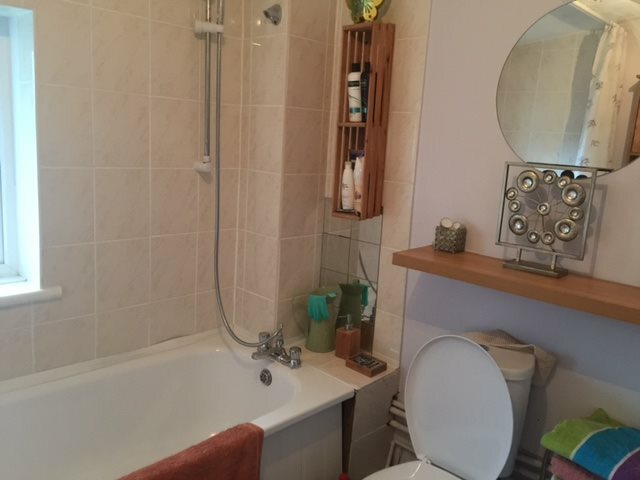 The property is also with in close proximity to local schools. Creative estate agents are delighted to offer to the market this 3 bedroom house in the popular area of Bradwell Village. 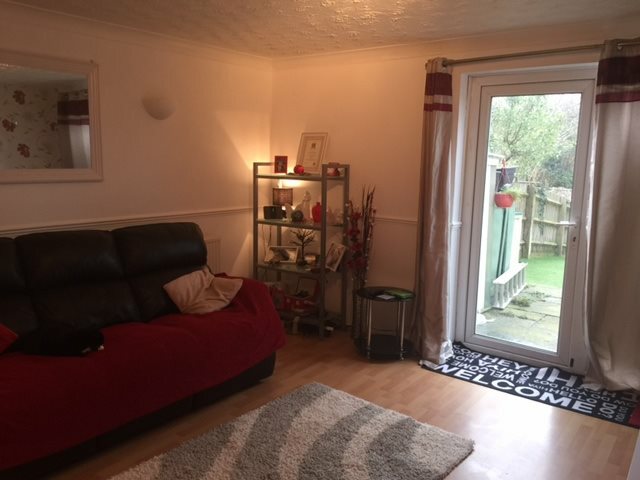 Situated within a cul-de-sac of similar properties is this 3 Bedroom house. 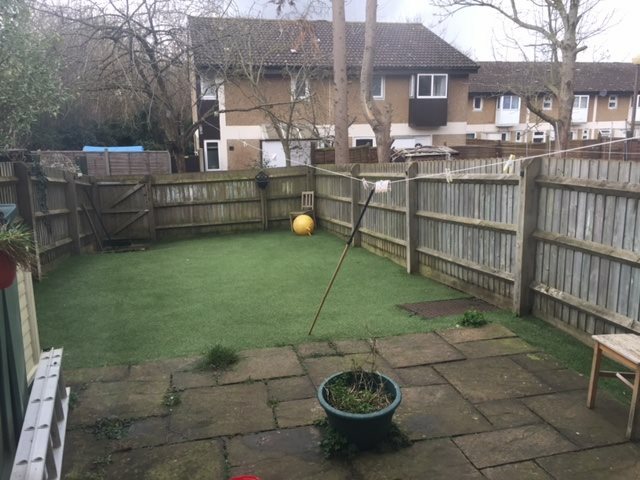 The property comprises of entrance hall, cloakroom, kitchen/diner, lounge, 3 bedrooms, family bathroom, front & rear gardens and allocated parking. 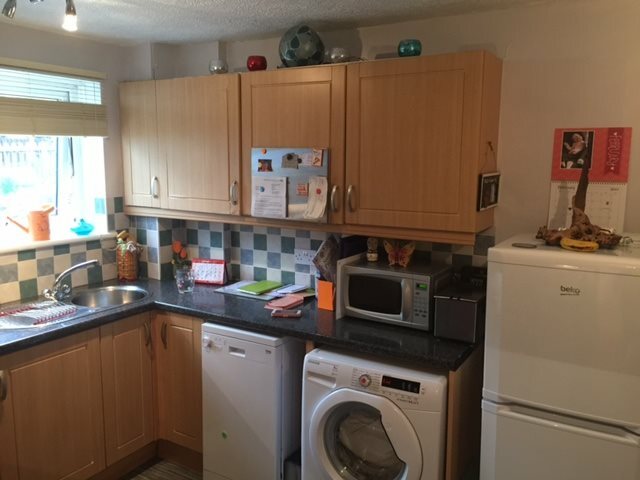 The property is also with in close proximity to local schools.